Iron Lot offers the FAST-LOK® Road Plate Lifting System. A Road Plate Lifting Device is also referred to as a road plate lifting tool or road plate lifting eye. 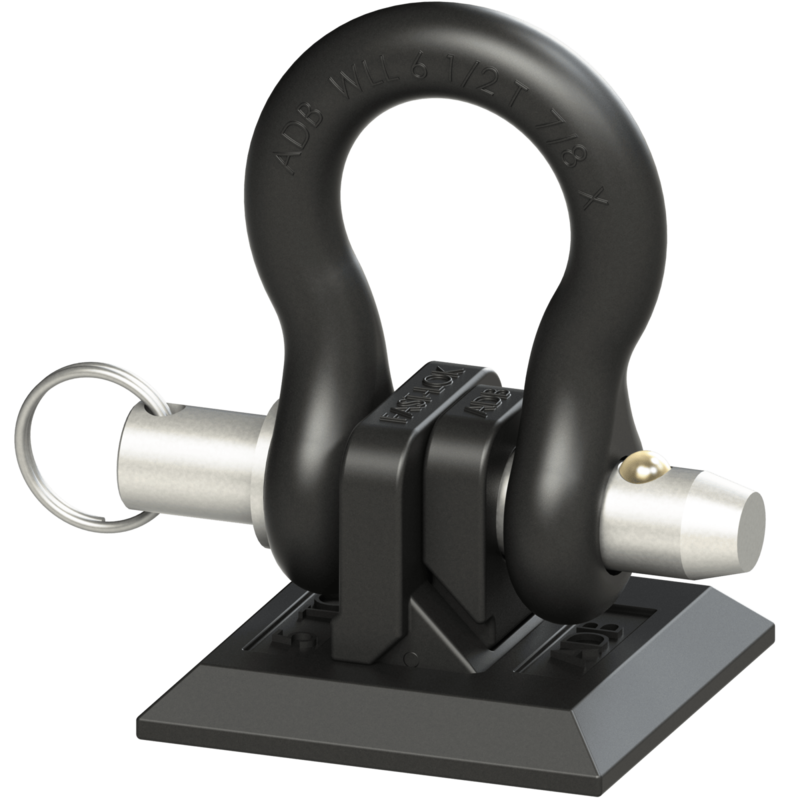 The lifting device allows for safe and efficient lifting of steel road plate. For example, the use of the road plate lifting device eliminates the need to pry up the steel plate, greatly reducing the risk of employee injury on the construction site. The welded insert for the lifting device is mounted flush with the road plate, making staking and storing the plate convenient. The scissor design of the FAST-LOK® Road Plate Lifting System allows for quick one hand attachment and detachment of the lifting eye. This system is typically installed in the center of the plate with a 4.5 inch square hole cut into the plate. Additionally the FAST-LOK® Road Plate Lifting System is rated for 10,000 lbs. Please fill out the form on the right to receive a quote.